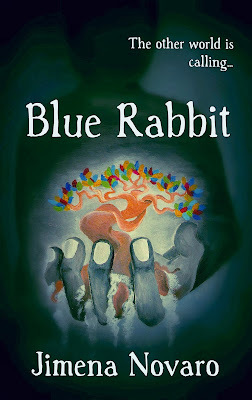 Today, I'm very excited to be part of the Blue Rabbit Blog Tour. 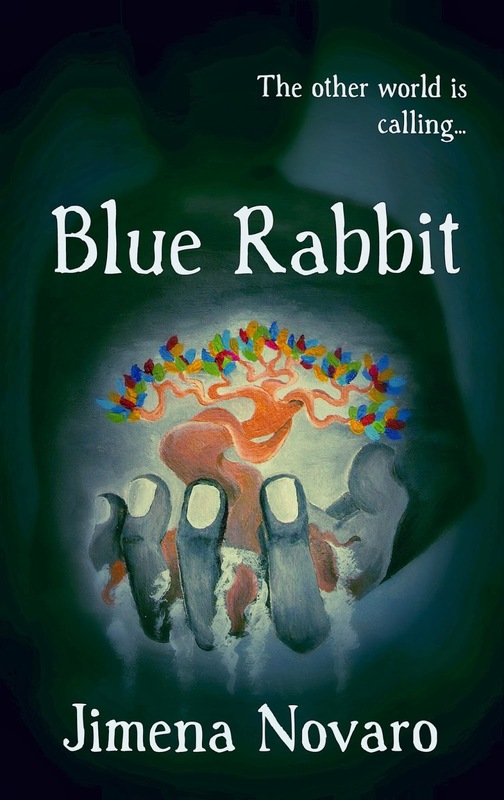 You do not want to miss this young adult fantasy novel written by Jimena Novaro! A serious book lover, she shares her passion for books with us in this fun video! “I don’t know how you can eat at all,” said Haley. “This is stupid. It’s not going to work. We’re going to end up like....” She felt a flutter in her stomach, and the cafeteria began to blur a little around her. She concentrated on the white walls and grey tables, the straight-backed metal chairs and the colorful array of happily chattering students sitting on them. Then she started to notice the stares. A girl she took English with gazed at her over a book. A couple of boys she’d had chem with last year sat next to Drew Henderson, the three of them muttering together and casting her occasional glances, their expressions guarded and suspicious. She even caught Laurie, a cheerleader she’d gotten along well with last year, casting her a mistrusting look as she went by. At Haley’s table, her brother Dorian ate steadily without lifting his eyes, the spitting image of their father, although scrawnier and much less intimidating. Sandra played with her mashed potatoes. Erika twirled a lock of black hair, which must have taken hours to straighten out of its natural tight curls, around her finger. Nathan ate like a starving stray dog. And she, Haley, assembled her toothpick tower. “Yeah, I know. I’m not.” Haley tried to add another toothpick to her tower, but her hands shook so badly that she decided not to risk the structural integrity of the section she’d already built. The lunch period ended. They got up and went to dump their trays. What little Haley had eaten sat ill in her stomach, and the emptiness sat even more ill.
Nathan intercepted her on the way out of the cafeteria. The other students swerved around them, casting them the usual suspicious looks. Haley shivered. “You okay, Haley?” he asked. The way he said her name gave her stomach a different sort of flutter. His voice wrapped around it somehow, warm and comforting. 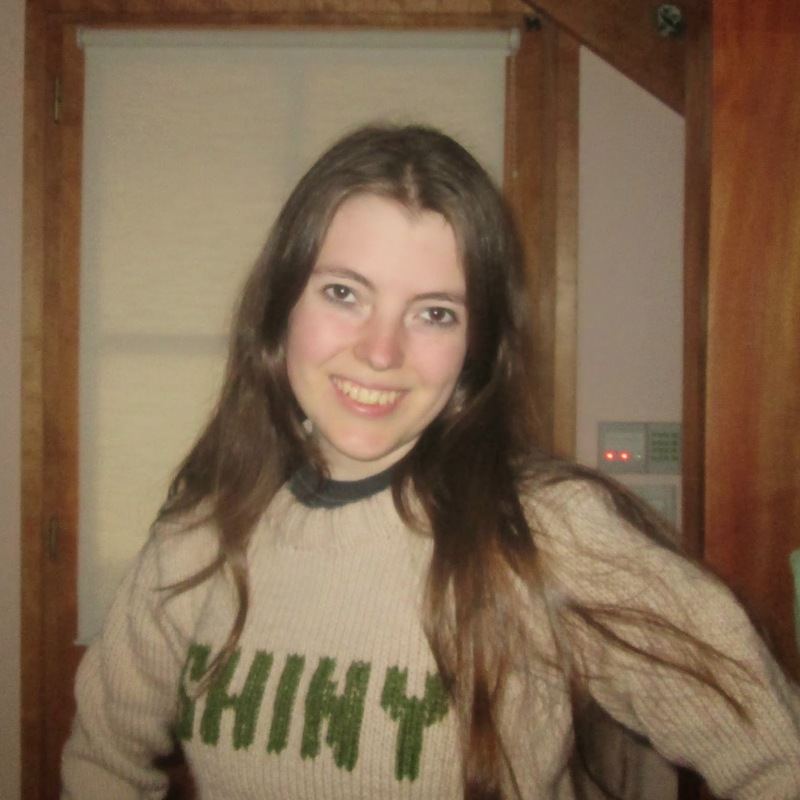 She shrugged. “I’m not chickening out. I’m just... I’ll be fine. See you after school.” She took Dorian’s arm and they left the cafeteria, negotiating their way between the other students. They reached their history classroom and slipped in unnoticed, taking two adjacent seats at the back. They had managed to work out a way to attend all the same classes, with special permission from the school principal. Dorian had already been held back two years, and he did much better when he could work with Haley. Sandra also took this class, but she was running late today, as usual. Haley hadn’t seen where she’d gotten off to. The teacher, Mr. Redwood, began to drone on about some war or other. Sandra always talked about how handsome he was. He was okay-looking, Haley supposed, but too old. Thirty at least. She tapped her pencil on her desk, glancing over at Dorian, who was doodling on a corner of notebook paper. He had trouble concentrating even on normal days. One of them had to know what the hell was going on, though. She couldn’t have them both failing history. Haley heaved herself with difficulty into the here-and-now, pushing back her anxieties and focusing her eyes on Mr. Redwood. Step one accomplished. Now to make sense of the words…. A crumpled-up paper landed on her desk. Compulsively, Haley caught it and slipped it out of sight. She and the others in the gang habitually passed notes, but she only shared this class with Dorian, who hadn’t looked up from doodling on his notebook, and Sandra, who’d yet to make an appearance. Carefully Haley spread out the note on top of her open history book so that it looked like she was reading about the Civil War. Not that she knew whether they were still on that topic or not. We know what you did to Mike Miyake.